I guess everybody knows what a pendants is. 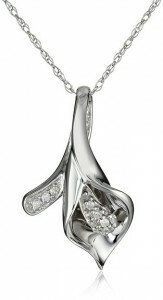 Anyhow, to be precisely a pendant is a piece of jewelery attached to a necklace. 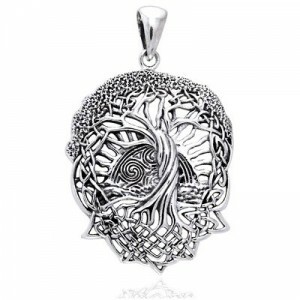 The history of pendants stretches back to prehistoric times. Romans and Greeks wear coins and seals around the neck or sign currency status. In the Victorian period in the interior of the pendant was stored a picture of a beloved person. 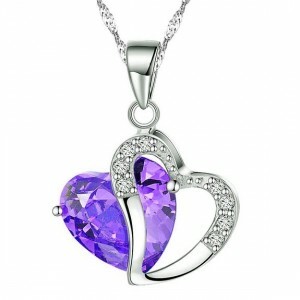 Today, pendants are a popular accessory. 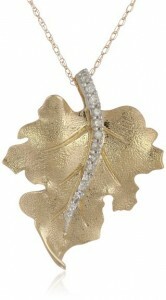 A pendant can be used to create many alluring decorative effects according to length, style and color. 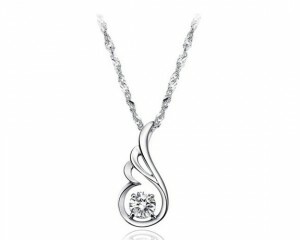 Superimposed pendants on the same necklace pendants or bracelets are very fashionable in this period. Everybody has at home a jewelery box , full of beautiful accessories which complete our outfit and our image every time we go out. 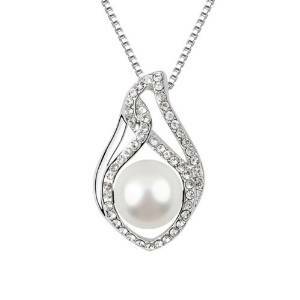 Pendants are chic and elegant piece of jewelery which give you an elegant and charming look, so, on this respect take care not to miss from you jewelery box every latest models.